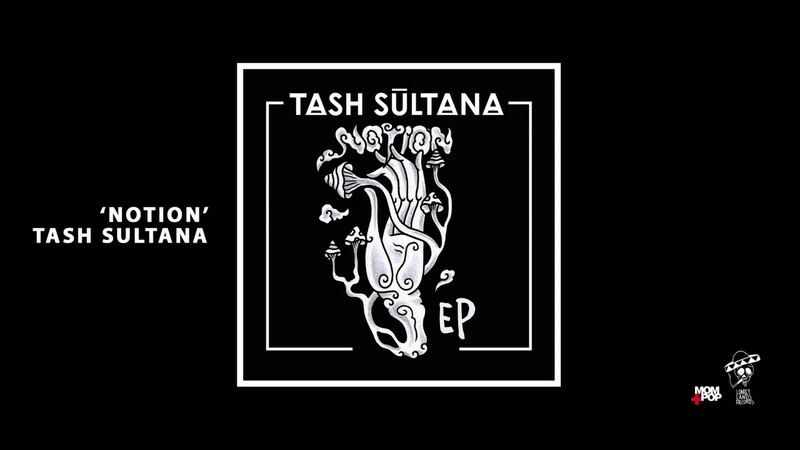 For those who have yet to hear of Tash Sultana, one doesn’t know what they're missing out on. Sultana is an Australian musician who has a world of skills at her disposal. 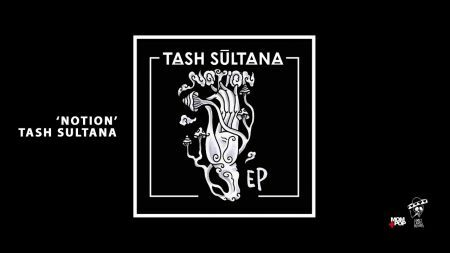 Sultana broke out on the scene in 2016, when the song “Jungle” became Triple J’s Hottest 100 of that year. Sultana would repeat the feat in 2017, and Sultana’s star power would only grow from there. Now trying to reach a worldwide audience, Sultana will hit the road in May on a 2019 North American run. This isn’t Sultana’s first time visiting this side of the Pacific Ocean, and every time Sultana has visited North America, the musician has been well-received, and rightfully so. Sultana’s guitar playing echoes that of the late Jimi Hendrix, and that’s not a stretch to say. Sultana is a rising force to be reckoned with and seeing this young prodigy live and in person is a great way to be introduced to the spellbinding guitar. May 12 -- Black Mountain, NC -- Pisgah Brewing Co.